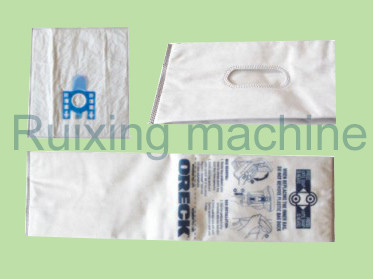 1, Equipment can produce non-woven bags and roll the mouth edge of non-woven filter plug. Production process: raw material - Printing - line into the rolling mouth - folding forming (can not be folded) - special ultrasonic press fit - cutting - finished product output. The cutting edge is smooth without burr. Neat fastness. 2. 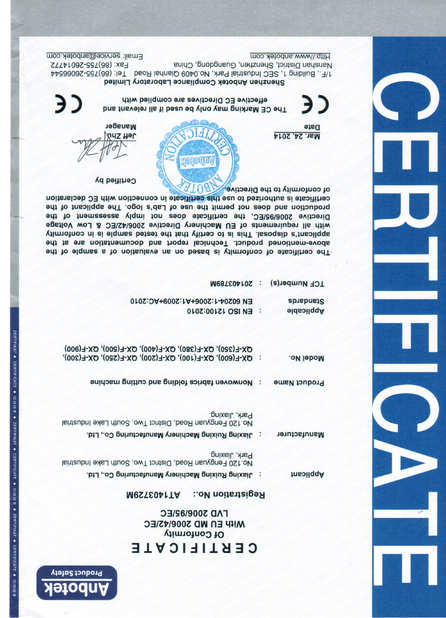 The equipment is equipped with continuously variable transmission device. 3, 5 sets of equipment with the end of the dual material feeding device, with a mechanical device and manual correction device, and quick on the material wrench. 5, Equipment distribution of large power ultrasonic system. All the equipment used for conveying guide rollers are made by domestic high quality rigid oxidation to strengthen the aluminum roll transport. The diameter of the equipment is 75mm,. 6, all the equipment used in the production of equipment, the use of imported special materials, indentation patterns are used in special process computer engraving processing (pattern can be customized according to the requirements). Rolling line and line into the synchronization, no error. 7, The equipment mainly uses the import brand, with the microcomputer display control operation procedure, the photoelectric tracking the rolling mouth, the photoelectric tracking cross the iron bond, the photoelectric tracking cutting. Imported photoelectric eye tracking. 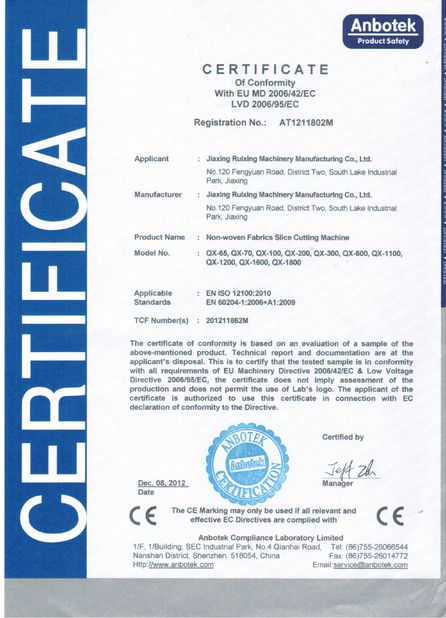 Equipment servo system and printing system, the photoelectric sensor tracking, ensure the rolling mouth, no cumulative error. 9, Ultrasonic mould and rolling and edge mould around mobile are produced by adjusting screw hand about the width, and handle rapid fixed position. 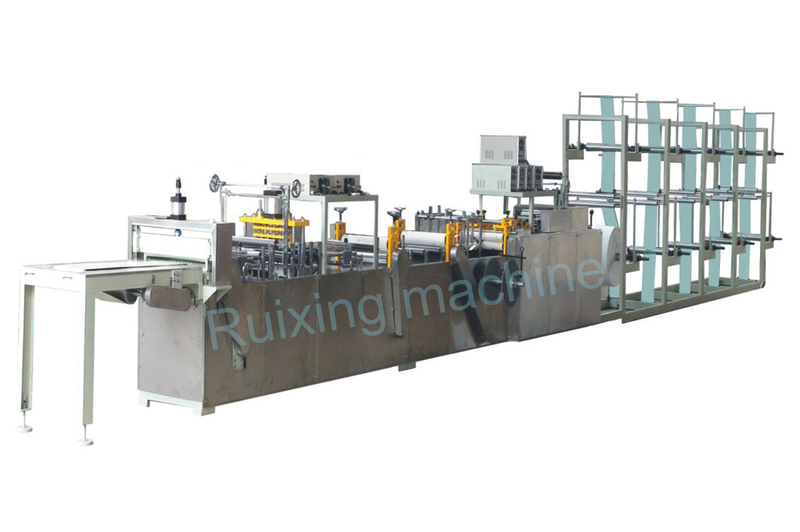 10, The whole machine frame is made of GB molding steel, surface rust spray treatment, all machine bedplate must do antirust coating processing, frame welding is accurate in size, the stent of appropriate reinforcement, belt wheel, bevel gear and all transmission part, the accuracy of center, the gear is mainly divided into pieces, easy to adjust the gap. To ensure the stable operation of the machine. 11. Standard fasteners used in all hexagonal screw and high-quality domestic 45# steel. On the finished product is easy to cause the influence of parts are all made of stainless steel materials. Machine all plating are divided into secondary electroplating, smoothness is good to ensure smoothness for all the parts of the machine, anti rust resistant degree.